Members of the Austin Homebrewers Appreciation Society are invited to our annual Austin Homebrew Festival. Join us Tuesday, November 27, 2018 from 6 pm - 9 pm at 800 Congress! 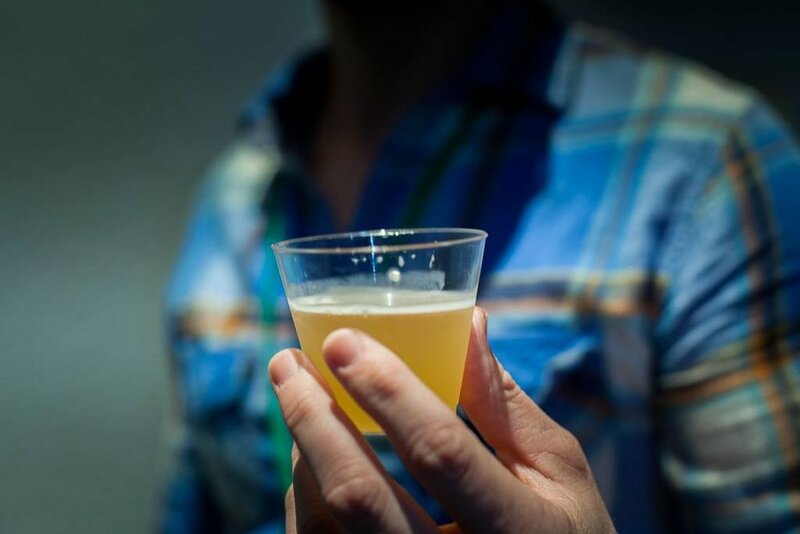 Austin Homebrew Festival Tickets on sale now! 2018 Austin Homebrew Festival tickets! 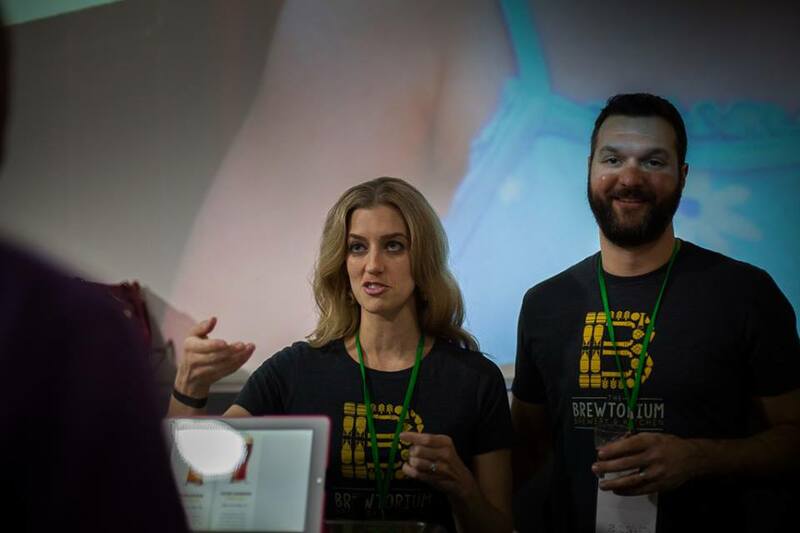 Only members of the Austin Homebrew Appreciation Society are eligible to attend the Austin Homebrew Festival, due to the unique state laws that govern homebrewing. You must be at least 21 years of age to join the Austin Homebrew Appreciation Society. A membership card and a ticket for 1 adult to attend the Festival will be sent electronically once your registration is confirmed. Individual memberships are valid until November 1, 2019. This year we’re offering three (3) levels of admission—General Admission, AHF VIP, and a Non-Drinker/Designated Driver. Ticket includes complimentary non-alcoholic beverages and choice of food from AHF food truck vendors. 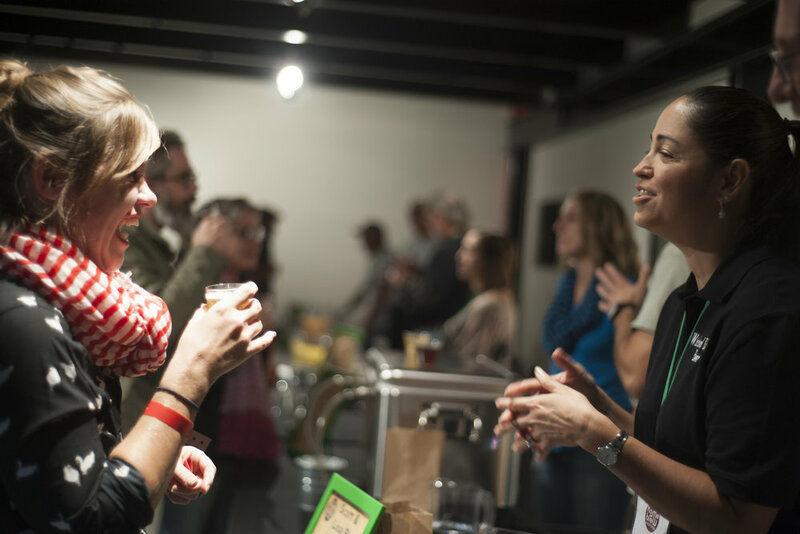 In addition to admission to the 2018 Austin Home Brew Festival, tickets also include a one-year AHB Appreciation Society Membership and access to the quarterly newsletter. Ticket includes a 2018 Austin Homebrew Festival commemorative tasting cup and choice of food from AHF food truck vendors. In addition to admission to the 2018 Austin Home Brew Festival, tickets also include a one-year AHB Appreciation Society Membership and access to the quarterly newsletter. Tickets include a 2018 Austin Homebrew Festival commemorative tasting cup, 2018 AHF t-shirt, and private, catered VIP reception PLUS EARLY ACCESS TO THE FESTIVAL STARTING AT 5:00 p.m. so you’re the first in line to try this year’s beer selections and mingle with brewers. In addition to admission to the 2018 Austin Home Brew Festival, tickets also include a one-year AHB Appreciation Society Membership and access to the quarterly newsletter. All Austin Homebrew Festival proceeds will be donated to AHB Community School, a small progressive non-profit that offers Austin families a unique and exciting educational mode, and the Mothers' Milk Bank at Austin, a local non-profit dedicated to saving the lives of preterm and medically-fragile infants through the provision of donor human milk.